High peaks of the Tzitzikamma Mountains reign over the beautiful orchards. Among these orchards you will find the town of Joubertina with a complete infrastructure i.e. a high school, church, banking facilities, etc. The extremely cold winter months and the warm summer months are ideal for the apple farmers. 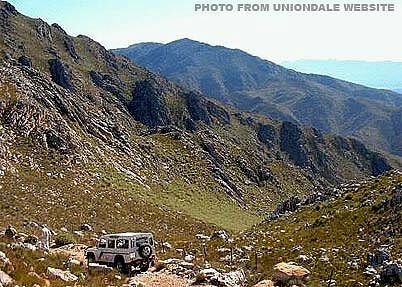 The tranquil R62 Langkloof (meaning "long valley") is overlooked by Peak Formosa (1675m), the highest point in the Tsitsikamma mountains. 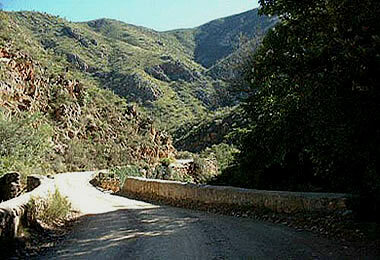 The Langkloof Fruit Route lies between the Tsitsikamma and Kouga Mountains . Blossom time in the Langkloof is a memorable and fragrant experience but throughout the year the fertile valley of fruit and flowers charms many visitors. 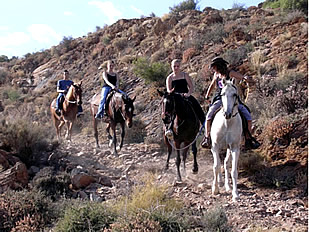 The Langkloof Fees (blossom festival) is held around this time, usually August. Home to the “Kouga Mummy”, the Honeybush Tea industry and a huge wealth of biodiversity and scenic splendour Joubertina gives you something to remember and treasure. Our economy is dominated by deciduous fruit farming (apples, pears etc) and tourism. The orchards, fynbos (2 000 varieties) and mountains create a wonderfully tranquil harmony that serves as a gateway to our many attractions. This valley was originally home to the Bushmen and their paintings on rock shelters are testimony to former times. Izaak Schryver and his exploring party were the first Europeans to venture into this area in 1689 and the first settlers appeared in 1740. 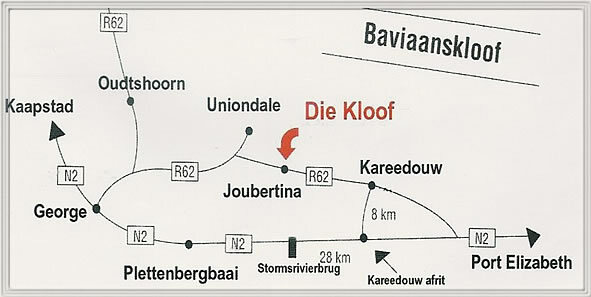 The town of Joubertina was founded in 1907 as a church centre for the valley.